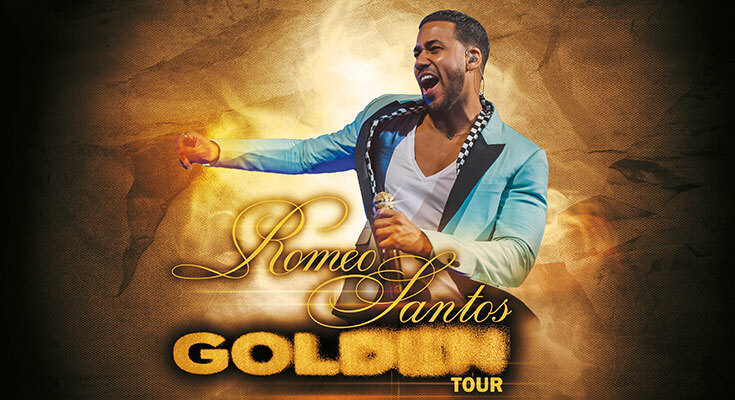 08:00 PM / Doors Open 6:30 p.m.
LOS ANGELES (Jun 11, 2018) – The King of Bachata, Romeo Santos, confirmed details for the second leg of his highly popular Golden Tour, which wrapped in April of this year. The newly announced fall run of dates, produced and co-promoted by Live Nation, will kick off September 15 in Las Vegas, NV. The 18-city U.S. outing will also make stops in several brand new cities previously unvisited on the last leg of the tour including Las Vegas, Seattle, Sacramento, Tampa and more, before wrapping October 21 in Dallas, TX. 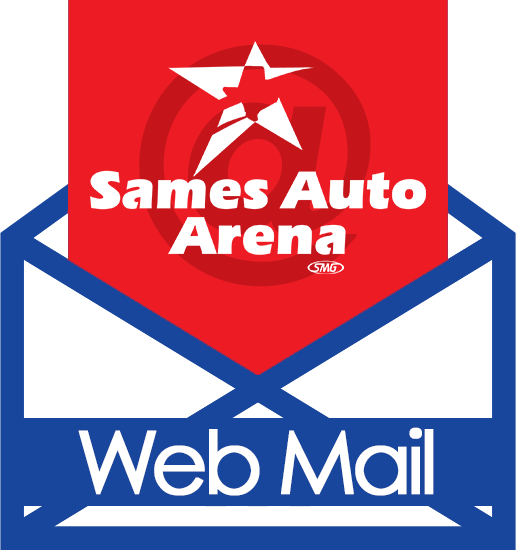 at the Sames Auto Arena Box Office, Ticketmaster.com, or charge by phone at 800-745-3000. Tickets will go on sale to the general public beginning this Friday, June 15th at 10 AM local time at LiveNation.com. Citi is the official pre-sale credit card for Leg 2 of the Golden Tour. As such, Citi cardmembers will have access to purchase U.S. pre-sale tickets beginning Tuesday, June 12th at 10 AM local time until Thursday, June 14th at 10 PM local time through Citi’s Private Pass program. For complete pre-sale details, visit www.citiprivatepass.com.